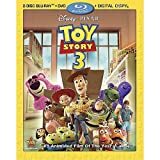 Toy Story 3 DVD and Blu-ray release date was set for November 2, 2010. Andy, the toys' owner, is going to college. 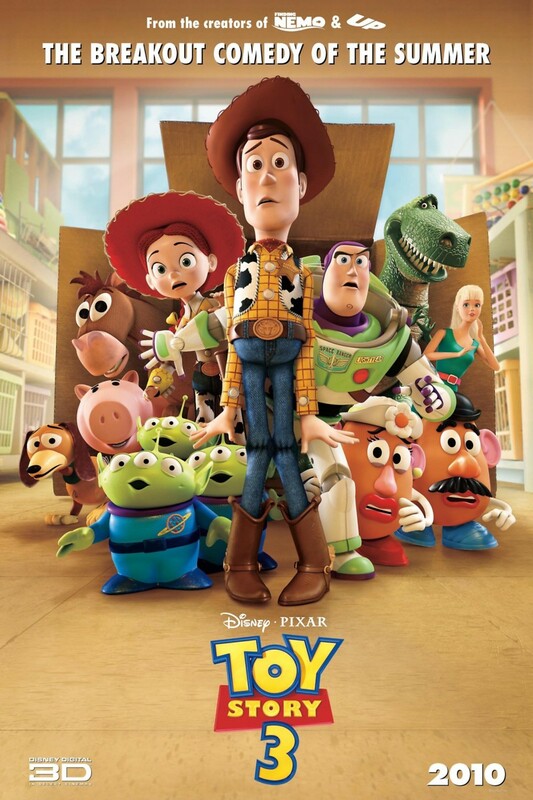 He decides to take Woody along and store the rest in a trash bag. When his mother mistakes the bag for garbage, the toys feel abandoned and travel to a daycare. The toys are mistreated at the daycare, and they find no help from the other disillusioned toys. Woody makes his way over to help them, and they all make it as far as the dumpster. One of the cynical toys tries to push them in the incinerator, but they all escape. After making their way back to Andy's house on a garbage truck, Andy takes them to one of the nice children from the daycare (at Woody's clever urging). The toys begin their new lives.